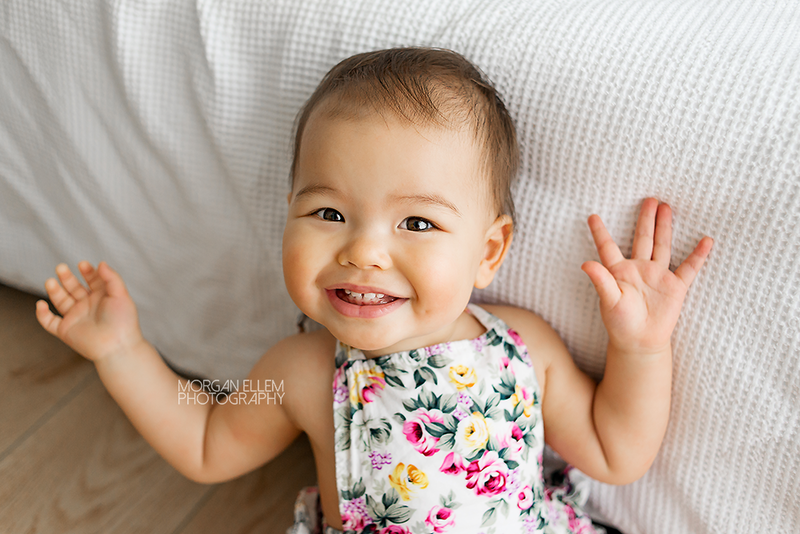 Today I saw the gorgeous Miss Frankie in the studio to celebrate her turning 1 year old! 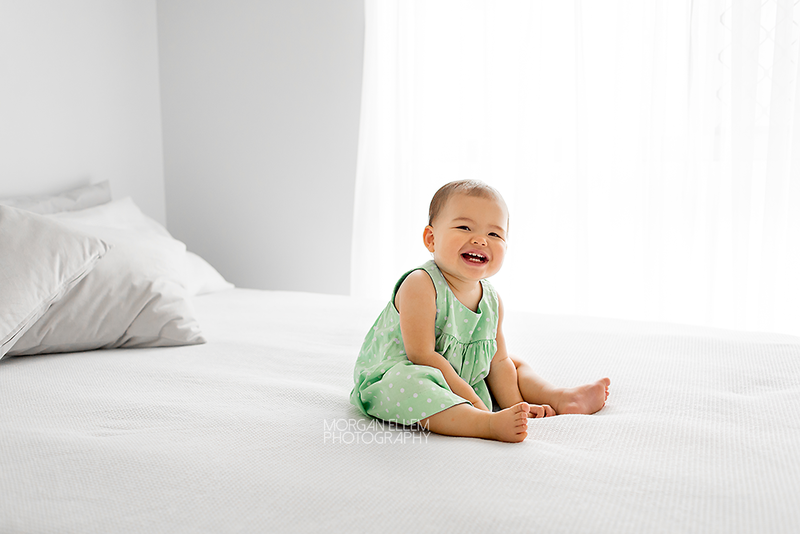 Such a delight to see her again, after photographing her every few months since she was a newborn. 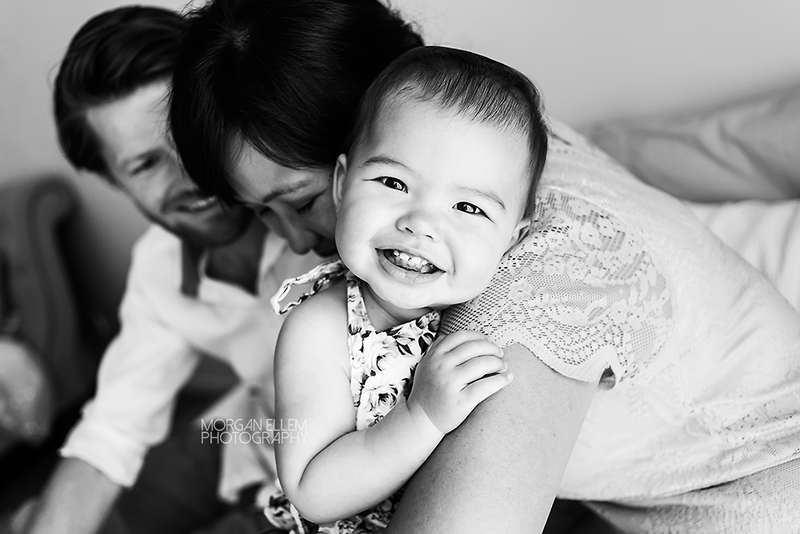 What a wonderful way to document this first year of life, I've enjoyed every single session with her and her beautiful parents.